The adventure never ends and the world will move without you, be sure to keep updated with the forum for latest news and events. 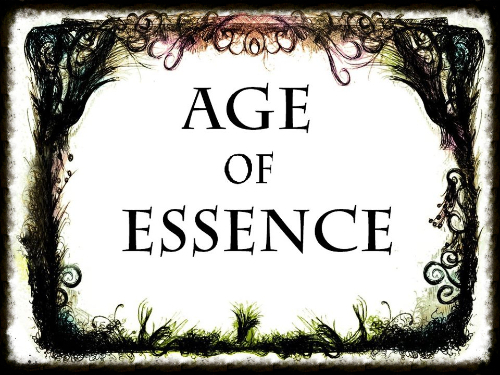 The Age of Essence forum is a useful tool for allowing us to continue the story during downtime. The forum is also used as a vault of information pertaining to the world of Escarra and news and rumors that may impact the current story. It is also a place to send private messages to characters, NPCs and referees. You can also use the forum to role-play with other characters to expand your stories and adventures for others to read and interact with. The forum is also used to do downtime activities, these activities can be used to do research, travel, request for information and craft. You can do three activities between events. To put in a request you will need to send a message to one of the referees on the forum. Use the heading 'Downtime activity' followed by your character name. After this write up your activities and send it to us, we will reply to you before the beginning of the the next event.